Hand Drawn Speech Bubble Brushes Pack - Free Photoshop Brushes at Brusheezy! 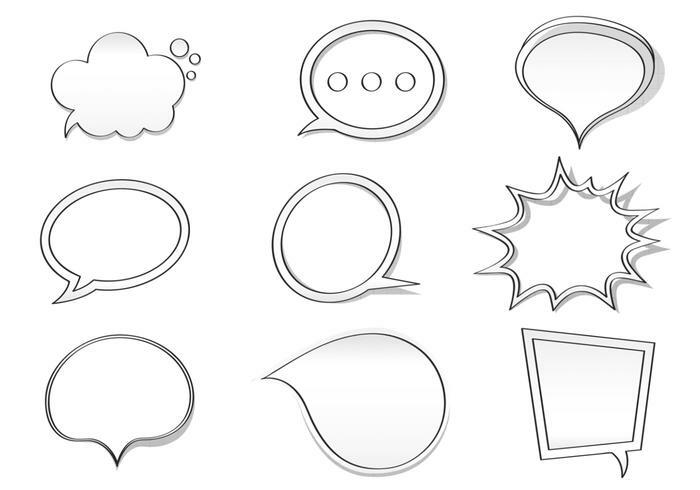 Draw attention to your work and make your message loud and clear with this new Hand Drawn Speech Bubble Brushes Pack! Included in this pack are nine different speech bubble brushes made from different shapes and styles and a graph paper background. Use these speech bubble brushes in your next project and then download the <a href="http://www.vecteezy.com/signs-symbols/58504-hand-drawn-speech-bubble-vector-pack/premium">Hand Drawn Speech Bubble Vectors</a> over on Vecteezy!